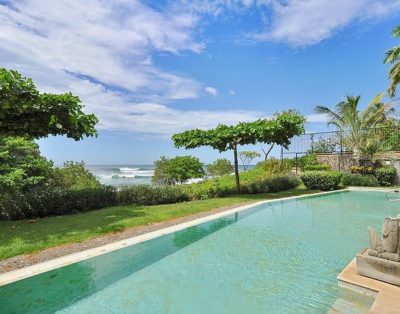 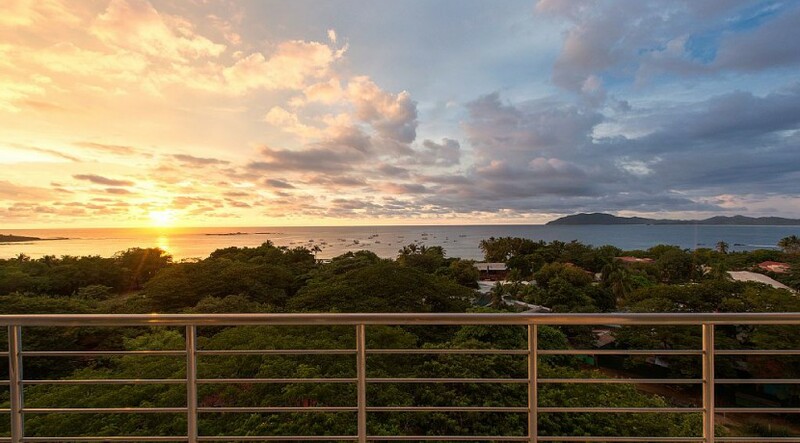 Nestled in the heart of Tamarindo, above the sleepy beach town is a chic 3-Bedroom 2.5 bath rental property. 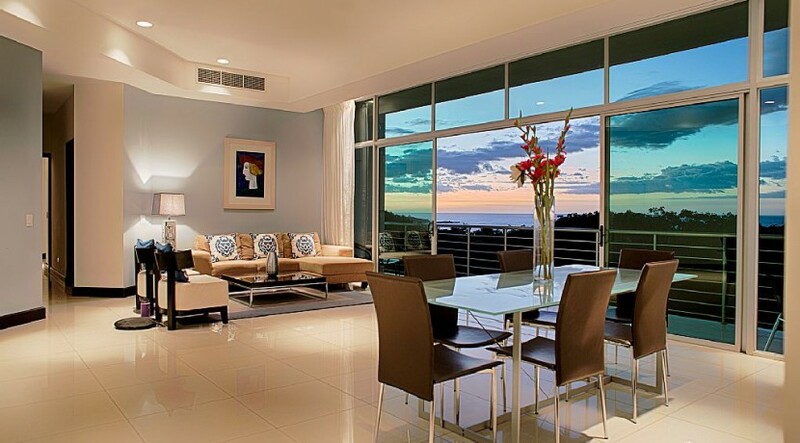 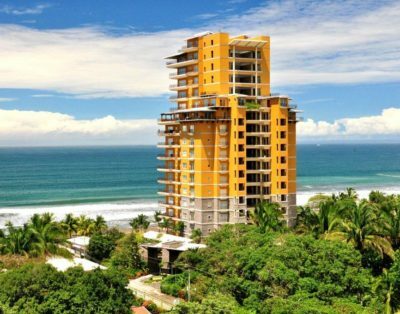 Located on the 5th floor, this condo has inspiring ocean views as well as panoramic views of the rolling and verdant hills. 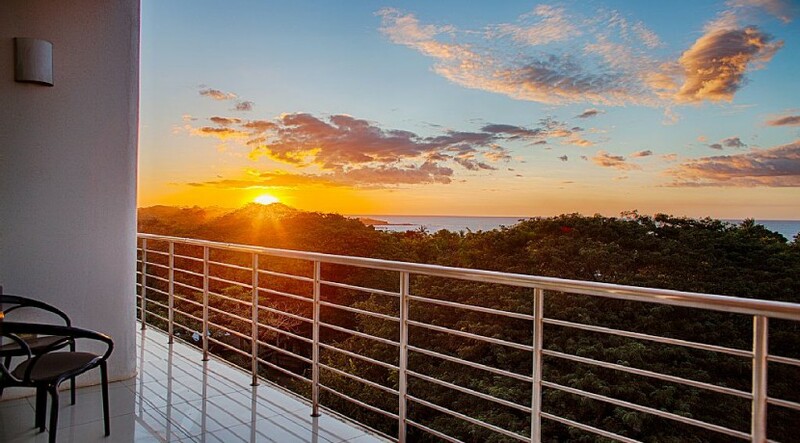 This modern designed Guanacaste vacation rental is open-concept, in which the kitchen and living spaces all connect seamlessly. 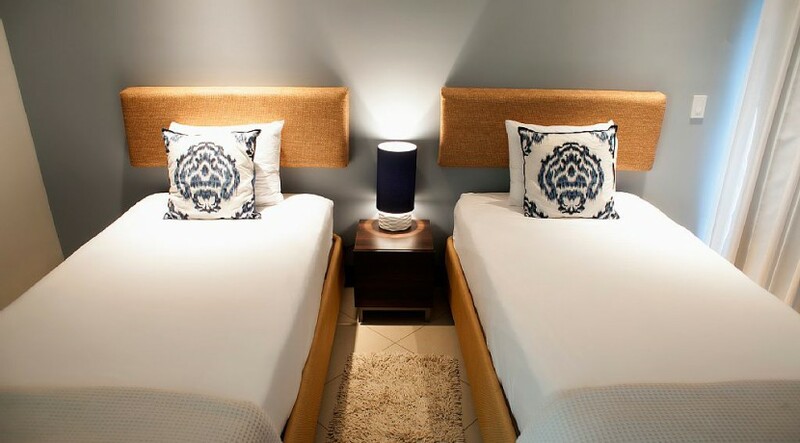 The design helps keep everyone in all rooms involved and together! 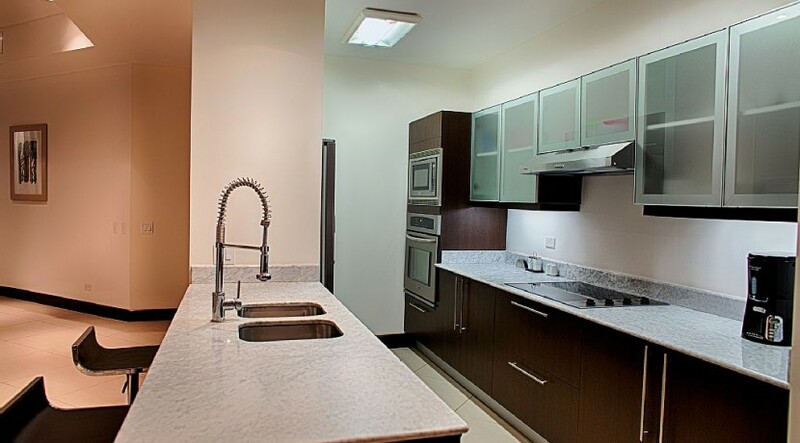 The kitchen features stainless steel appliances and dark cabinets that contrast perfectly against the light counters. 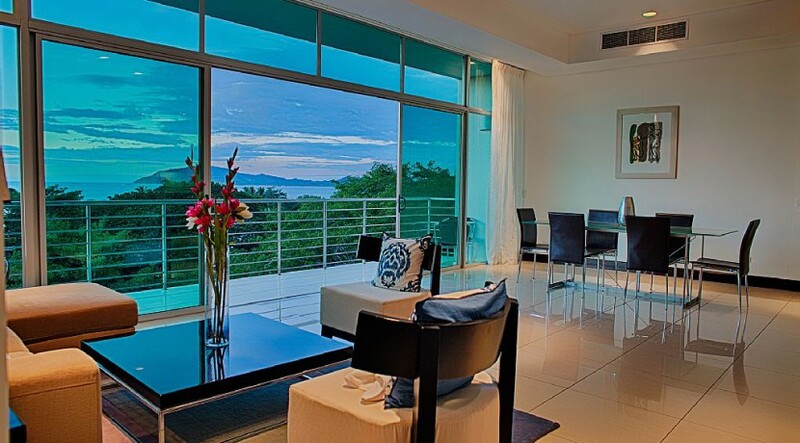 The kitchen faces the main living spaces, spilling over to the terrace and the blue Pacific ocean beyond! 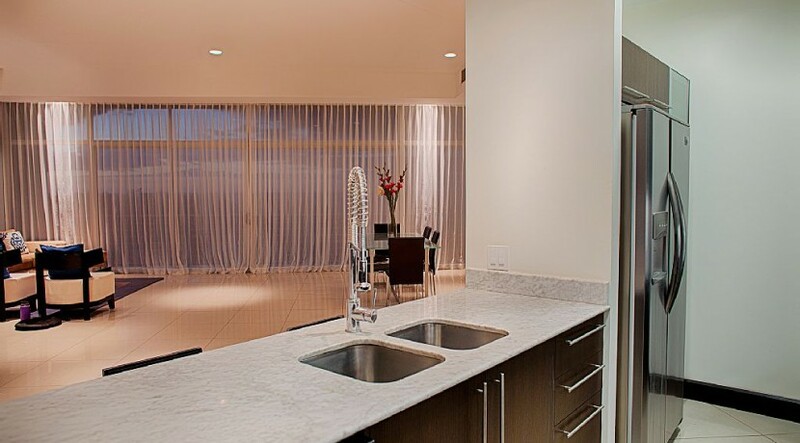 An inspirational view as you cook or entertain family or friends. 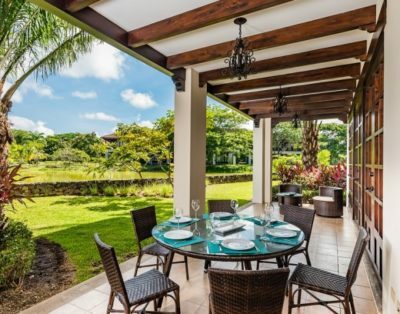 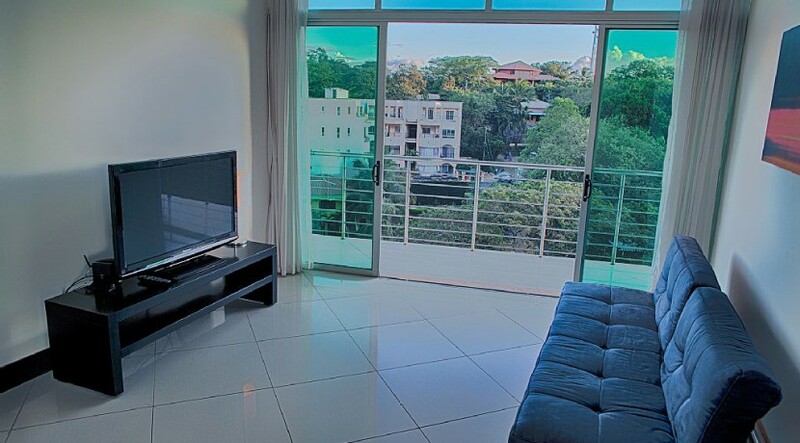 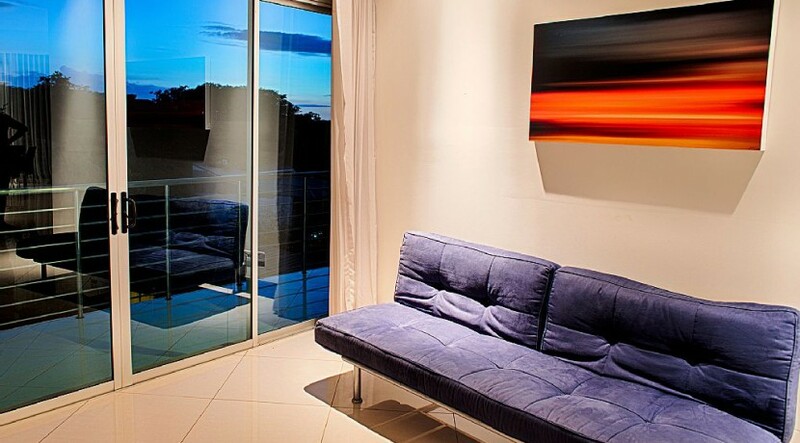 The formal living room and dining room in this downtown Tamarindo condo are great for relaxing and sharing meals with your family or group. 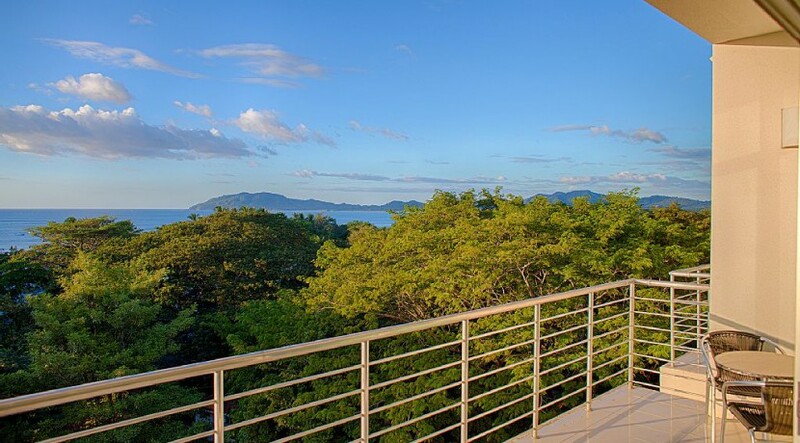 Large terrace doors invite the natural light in, to brighten up the main entertaining and living area while showcasing unrivaled views of Tamarindo beach and one of a kind sunsets. 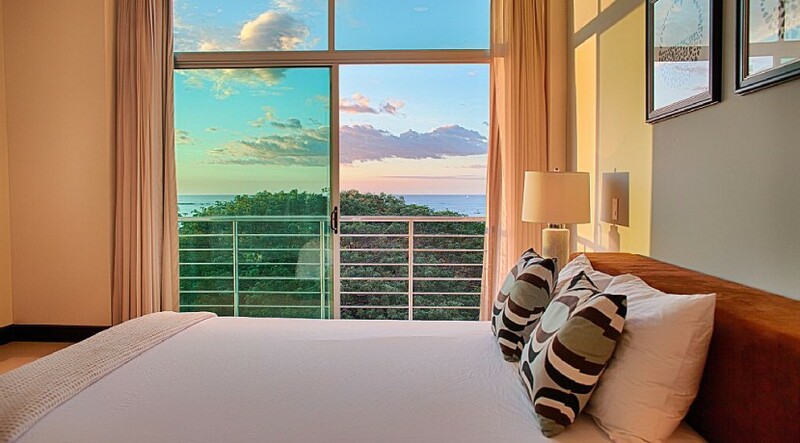 The Master bedroom is complete with the same large glass doors as seen in the main living space, leading out to it’s own balcony. 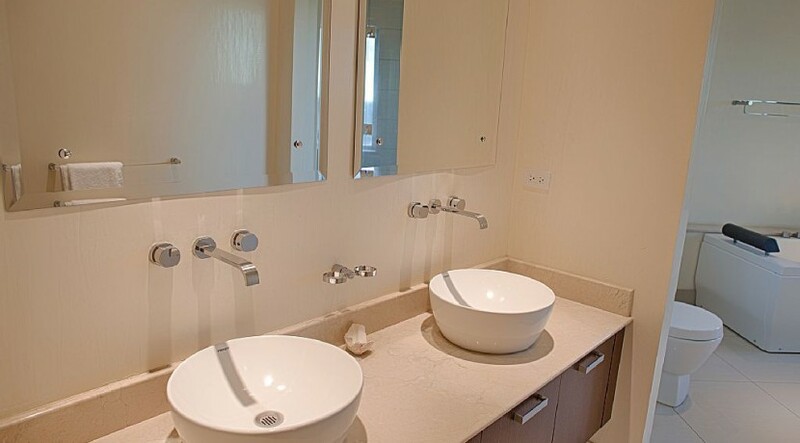 The ensuite bathroom is beautiful and boasts double sinks. 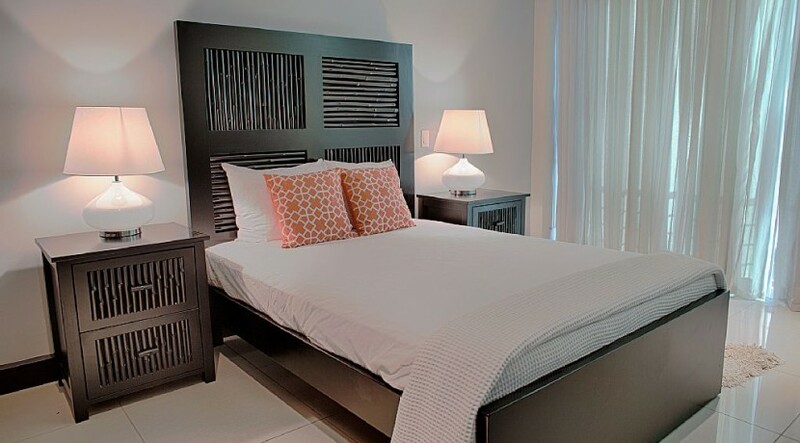 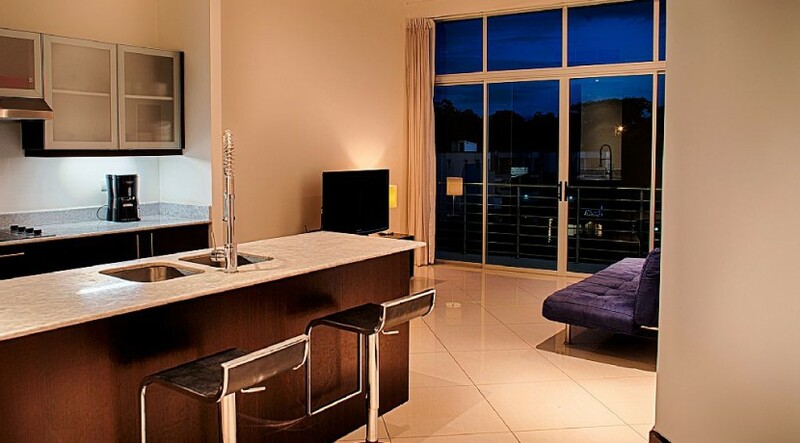 The Queen sized bed is luxurious and is sure to enhance your stay in paradise. 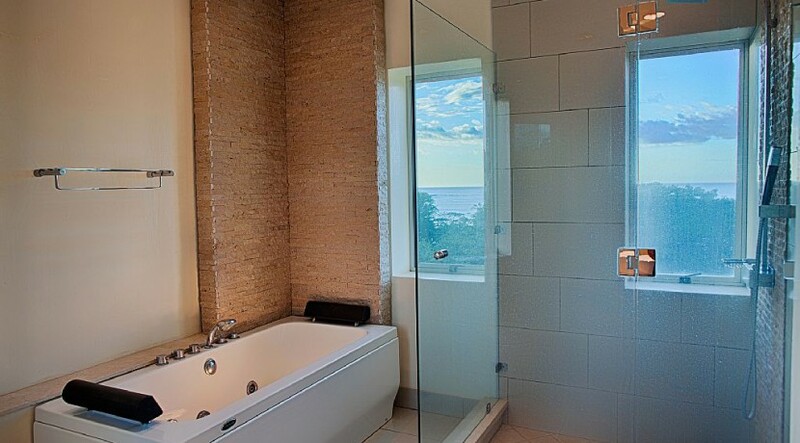 The second and third bedrooms share a bathroom, which also features double sinks. 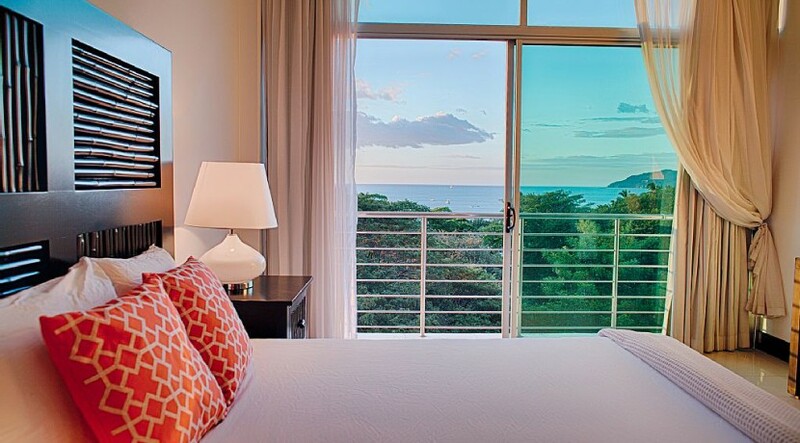 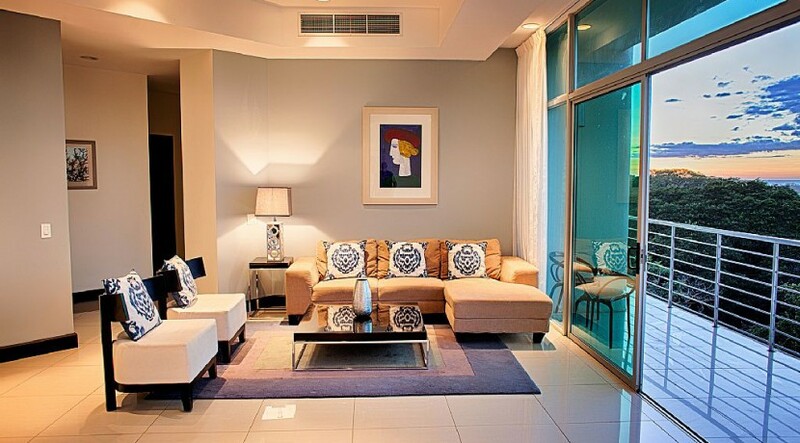 One bedroom is furnished with 1 double bed, which also offers ocean views, and the other with 2 twin beds. 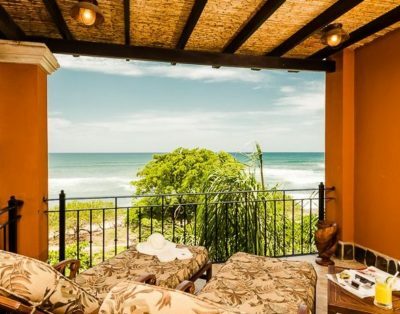 Tamarindo, Guanacaste is one of the most sought-after destinations in all of Costa Rica; a vibrant beach-town by day, bursting with amazing surf and tons of activities. 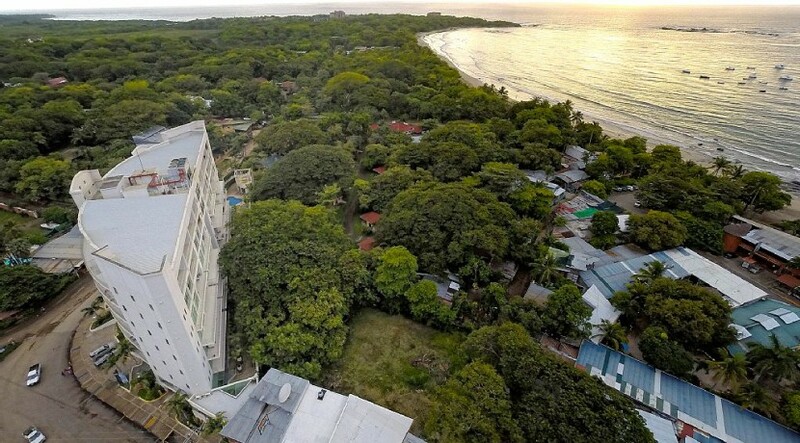 From zip-lining to just relaxing by the pool or pristine beach, dozens of activities are offered in abundance here, keeping you as busy or as laid back as you wish. 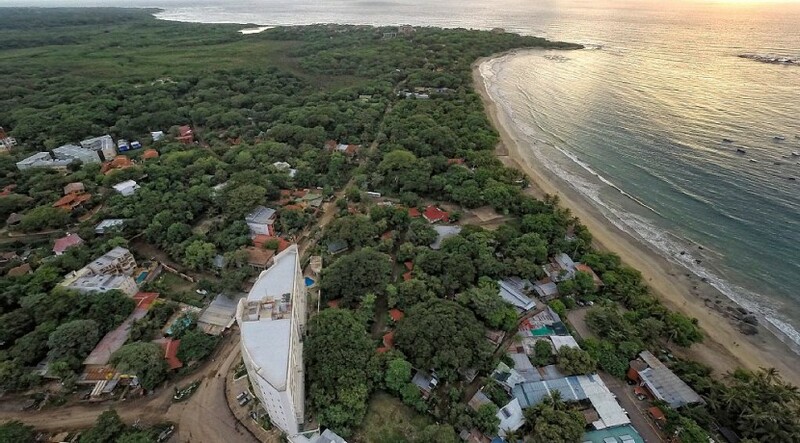 Located just 1.5 hrs from Liberia International Airport and many exciting attractions, such as the Rincon de la Vieja volcano, Tamarindo has something to offer all types of guests. 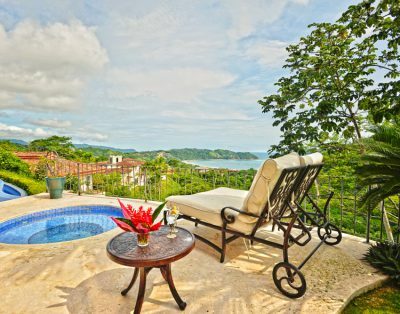 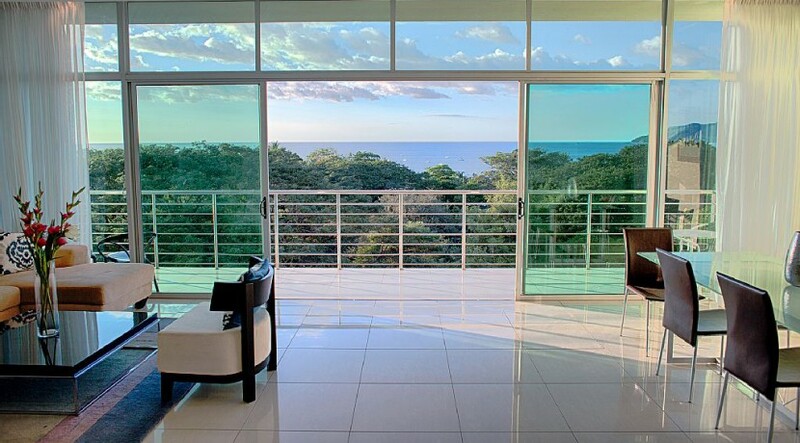 Please contact us now for more information on this incredible Guanacaste vacation rental opportunity!